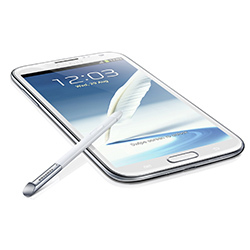 The Samsung Galaxy Note 3 is certainly a powerful smartphone, which we can include into the category of Android business phones due to its amazing specs, powerful processors and large battery. The 1080 x 1920 screen and 5.7” dimensions make it an amazing experience for the eye, while the S Pen stylus and its air command function bring you to a whole new dimension of taking notes digitally. Having an amazing HD screen and a very good overall performance due to its 1.9GHz octa-core processor, the Samsung Galaxy Note 3 is a powerful and popular smartphone that has many fans. Its 3200 mAh battery and 3GB of RAM make the Galaxy Note 3 a reliable companion which can secure your data and which you can use for long hours. You can find more specs and info here. If you are the proud owner of a Samsung Galaxy Note 3, then we are sure that you love using it and you appreciate all its benefits. 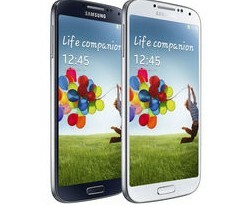 It is a big smart phone, handy for people who need to take notes often or need to keep a clean agenda always at hand. If you are the happy owner of one Samsung Galaxy S4 locked in a network from Europe, then we might have the solution for you! The Samsung Galaxy S4 was a much-craved smartphone, which exceeded expectations and brought many cool features to improve the experience of its users. Its 5’ screen with full HD 1920x1080 display seduced many people to buy it. 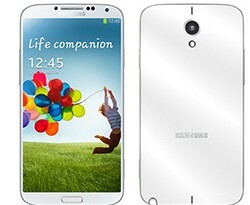 Of course that all its specifications are top-class, including the super-smart 13MP camera and the 1.9 GHz processor.